Heating System | Comfort First Heating and Cooling, Inc. Warm weather is on the tips of everyone’s tongues. As the temperatures creep up here in Homer Glen, the problems that you’ve had with your heater throughout winter probably fall lower and lower on your to-do list. After all, what’s the point of servicing your heater when the weather outside is beautiful? Well, it’s true that you probably won’t have to rely on your heater much in the coming months, but if you leave your heating problems waiting until next winter, then you’re doing yourself a huge disservice. 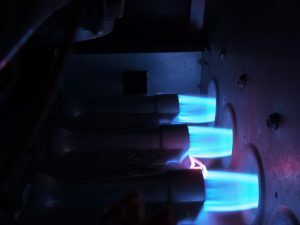 If you need heater repair in Homer Glen, IL then we’re the team to call. We’re always prompt, reliable, and incredibly educated in everything heating and cooling. You can trust our team to get the job done the right way the first time.